Gabriel Imperato’s personal practice includes representing individuals and organizations accused of healthcare fraud and assisting and advising healthcare organizations on corporate governance and compliance matters. Mr. Imperato is board certified as a specialist in Health Law by the Florida Bar. He is also certified in Health Care Compliance (CHC) by the Society of Corporate Compliance and Ethics and the Health Care Compliance Association (SCCE/HCCA). This national accreditation reflects a professional level of competence and experience in compliance processes sufficient to assist healthcare business organizations to understand and address legal obligations and promote organizational governance and integrity through the operation of effective compliance programs. Mr. Imperato has served as a longtime member of the Board of Directors and Past President of the SCCE/HCCA. Mr. Imperato has criminal and civil trial and appellate experience in federal and state courts and administrative forums and has personally handled leading national cases concerning criminal and civil healthcare fraud and abuse and healthcare law and policy. He has vast experience in the defense of allegations involving the False Claims Act against health care organizations and has litigated and settled many of these cases with the Department of Justice and the Office of Counsel to the Inspector General, as well as State Medicaid Fraud Control Units. He has also handled numerous matters involving the formation of integrated delivery systems and managed care organizations. Mr. Imperato is considered a national leader in healthcare fraud, abuse, and compliance reimbursement as well as healthcare reform matters. He lectures and publishes numerous articles on these subjects. and Ethics and the Health Care Compliance Association (SCCE/HCCA). This national accreditation reflects a professional level of competence and experience in compliance processes sufficient to assist healthcare business organizations to understand and address legal obligations and promote organizational governance and integrity through the operation of effective compliance programs. Mr. Imperato has served as a longtime member of the Board of Directors and Past President of the SCCE/HCCA. Gabriel Imperato’s personal practice includes representing individuals and organizations accused of healthcare fraud and assisting and advising healthcare organizations on corporate governance and compliance matters. Mr. Imperato is board certified as a specialist in Health Law by the Florida Bar. He is also certified in Health Care Compliance (CHC) by the Society of Corporate Compliance... and Ethics and the Health Care Compliance Association (SCCE/HCCA). This national accreditation reflects a professional level of competence and experience in compliance processes sufficient to assist healthcare business organizations to understand and address legal obligations and promote organizational governance and integrity through the operation of effective compliance programs. 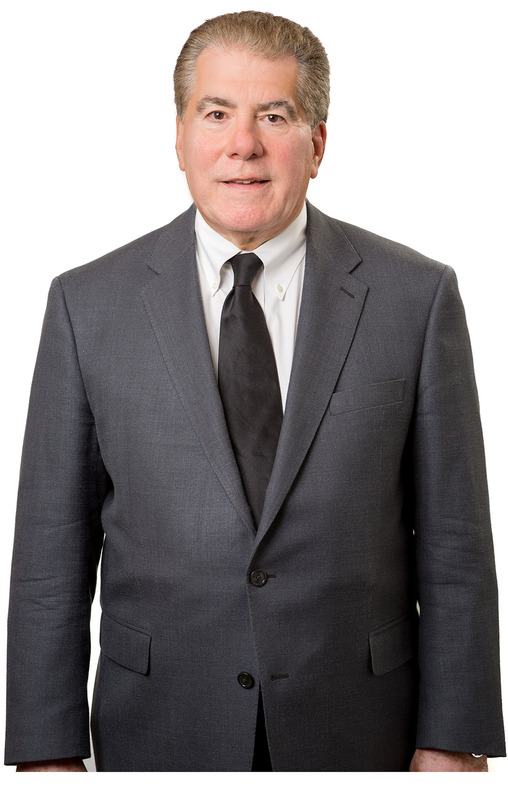 Mr. Imperato has served as a longtime member of the Board of Directors and Past President of the SCCE/HCCA.